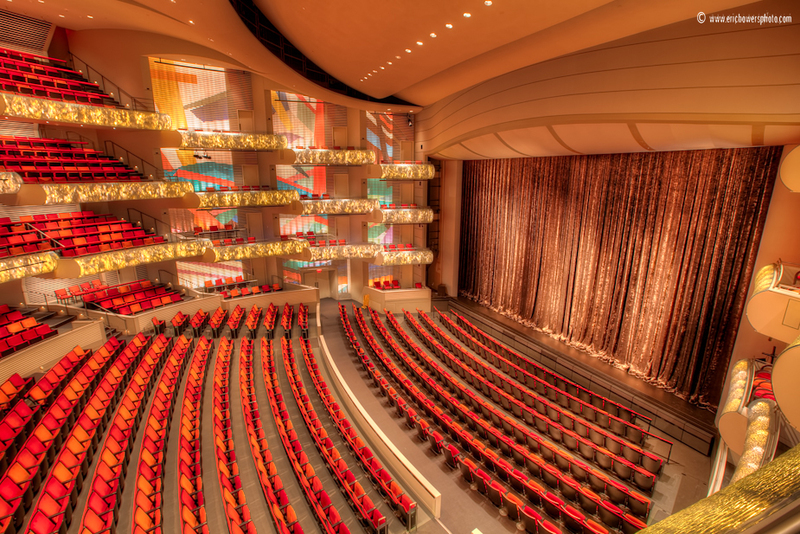 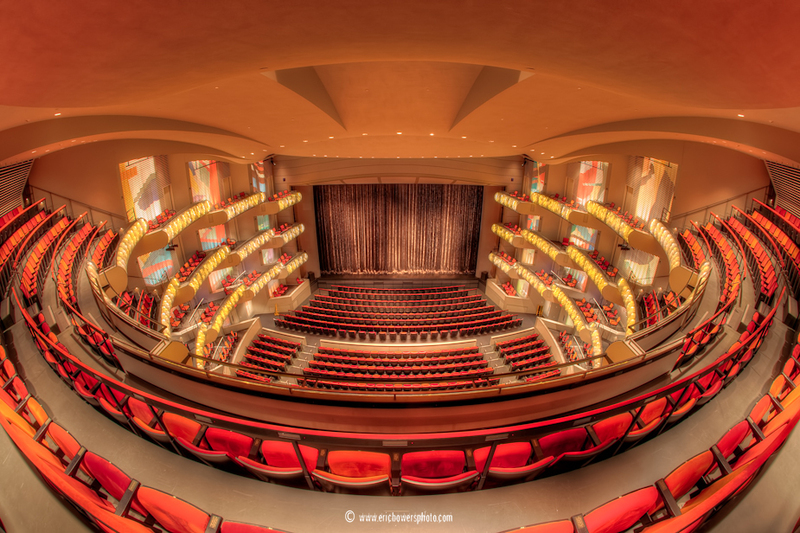 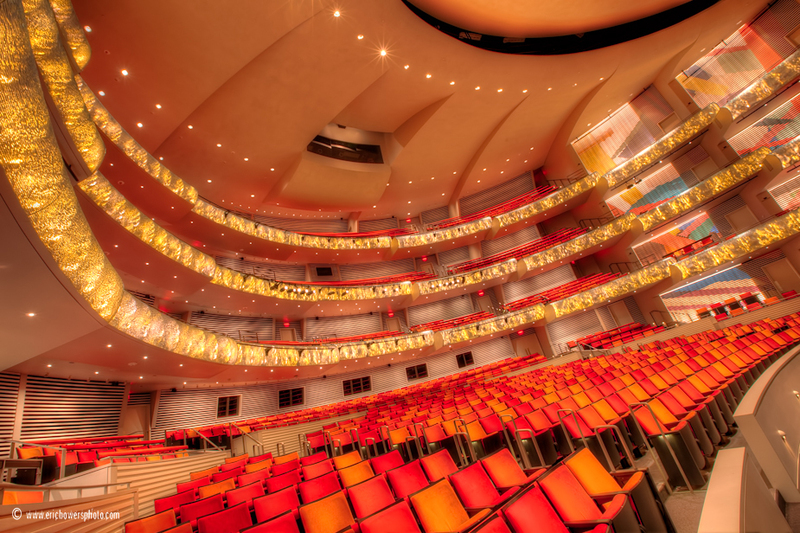 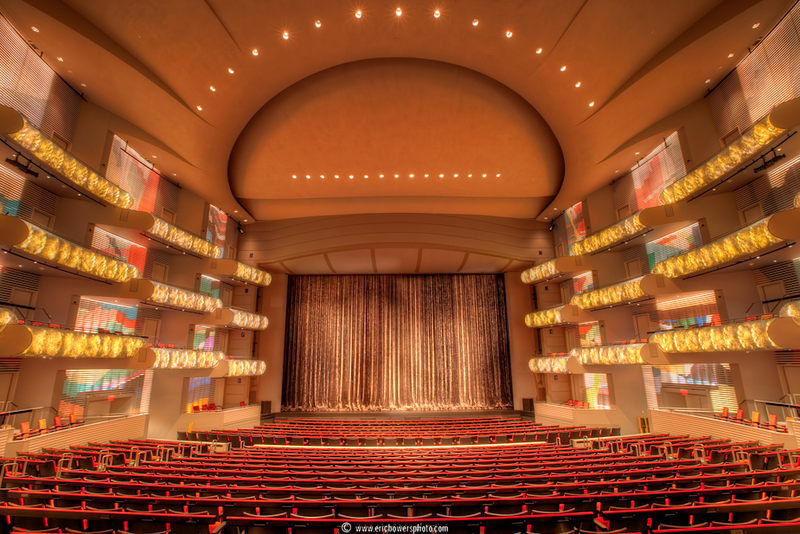 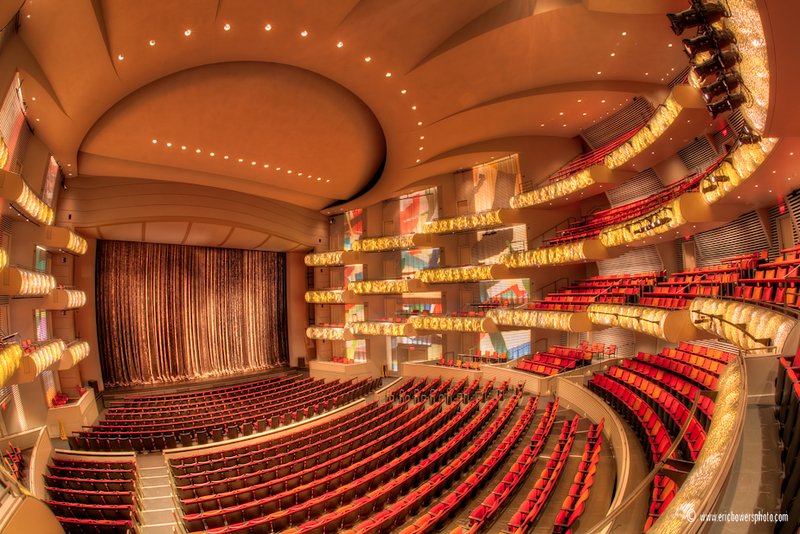 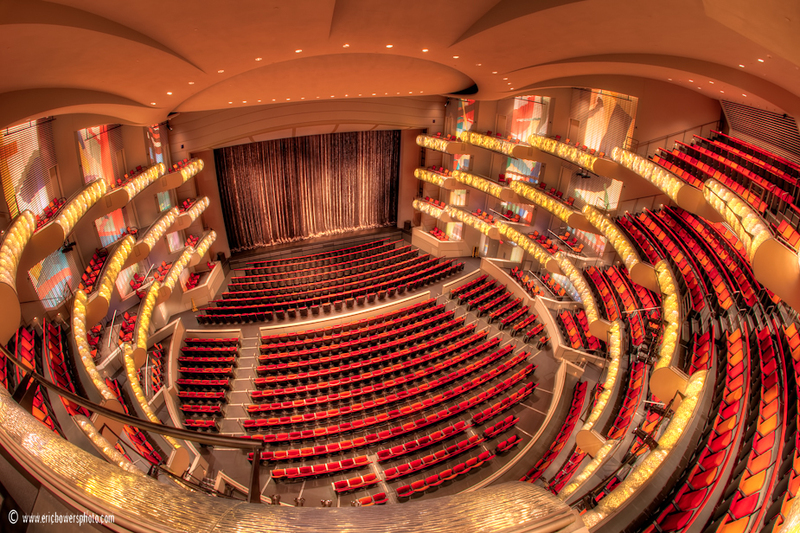 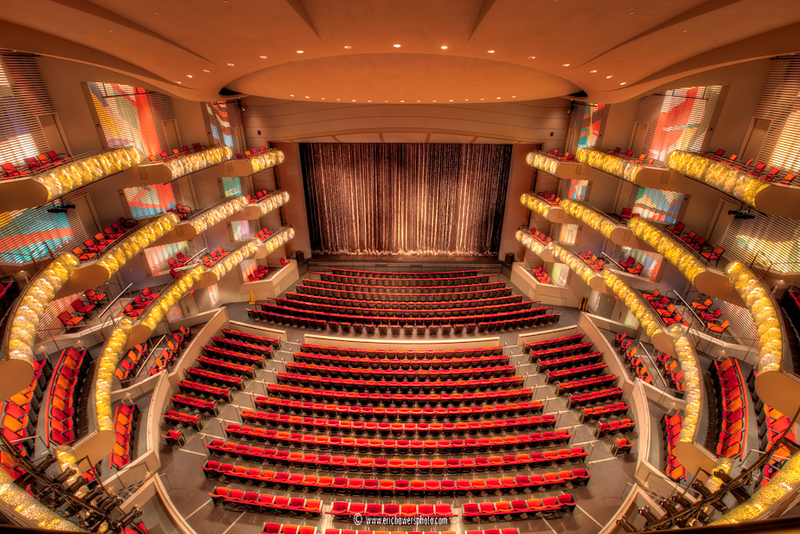 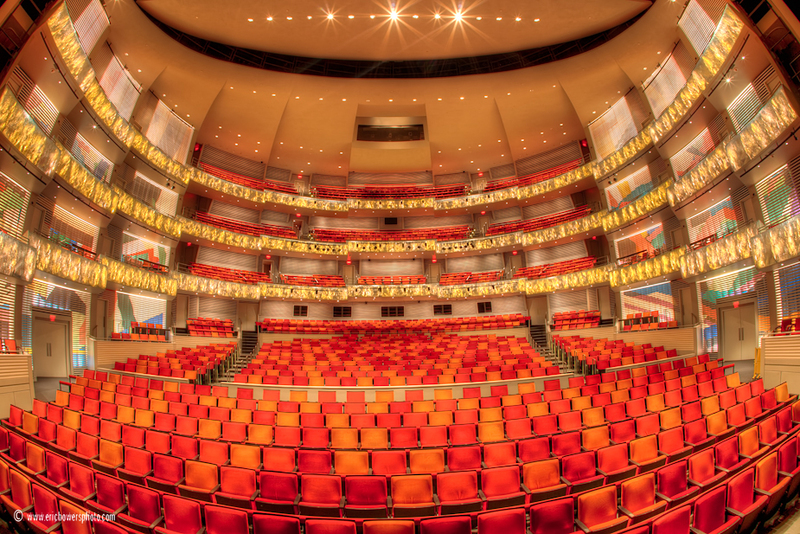 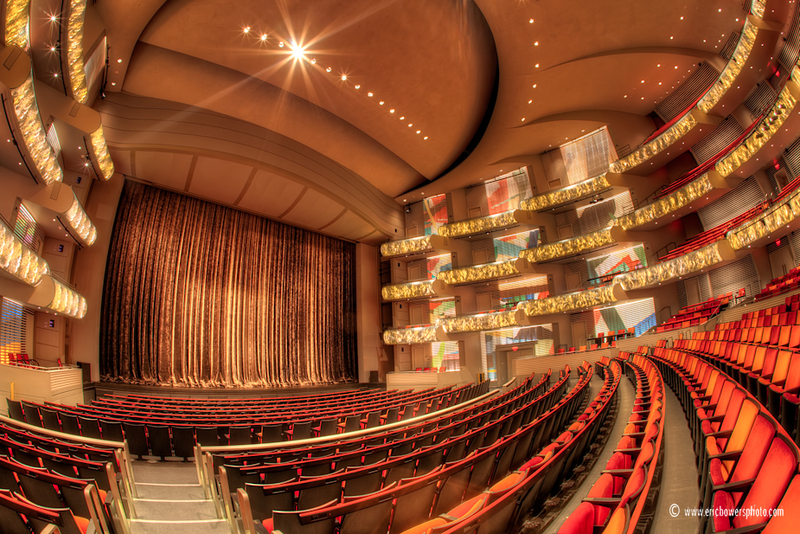 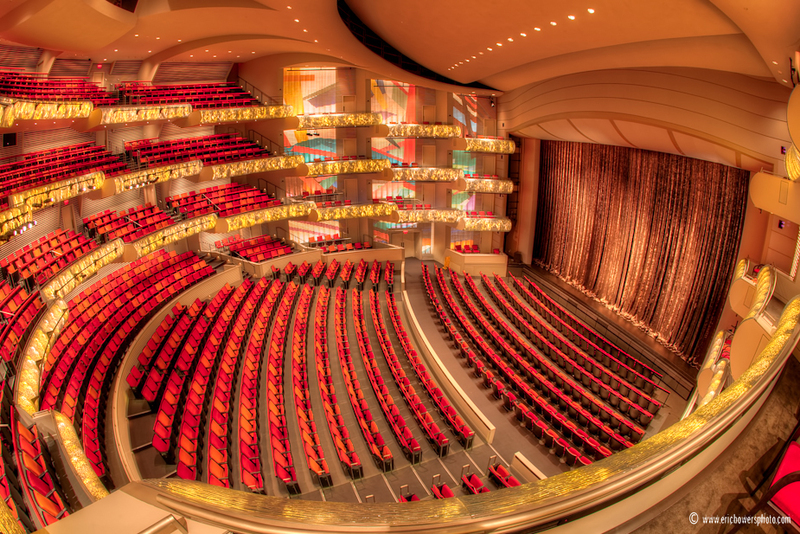 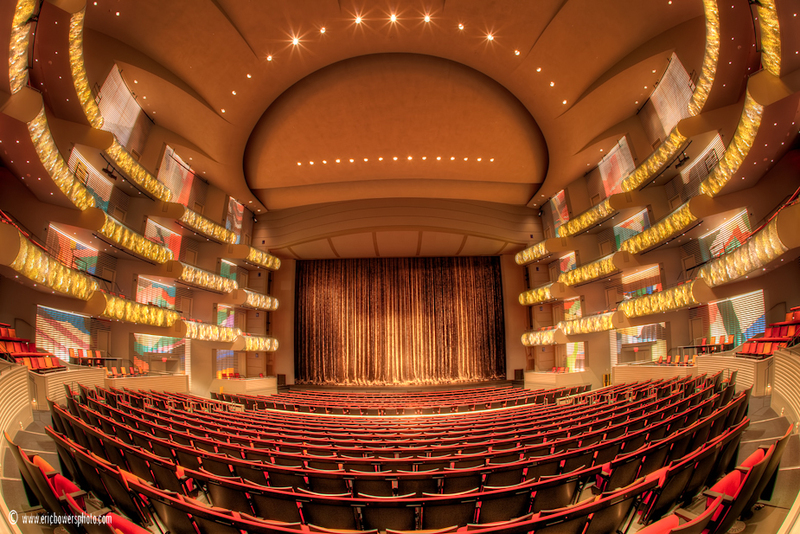 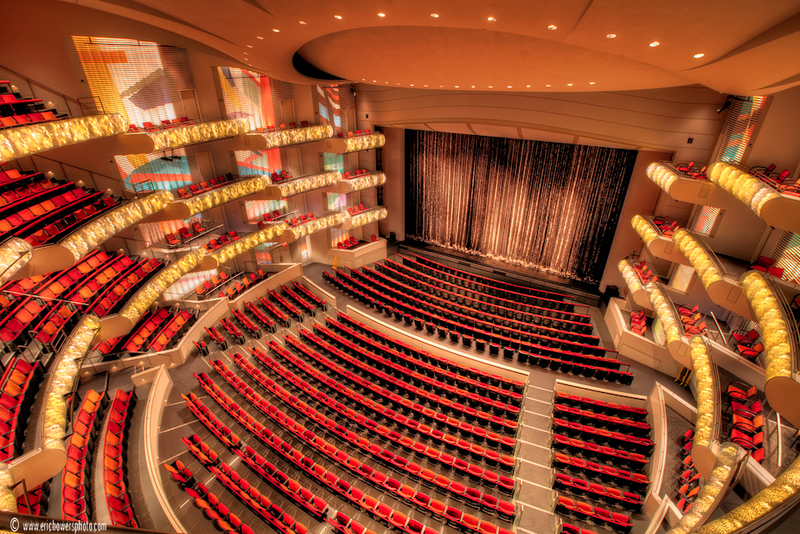 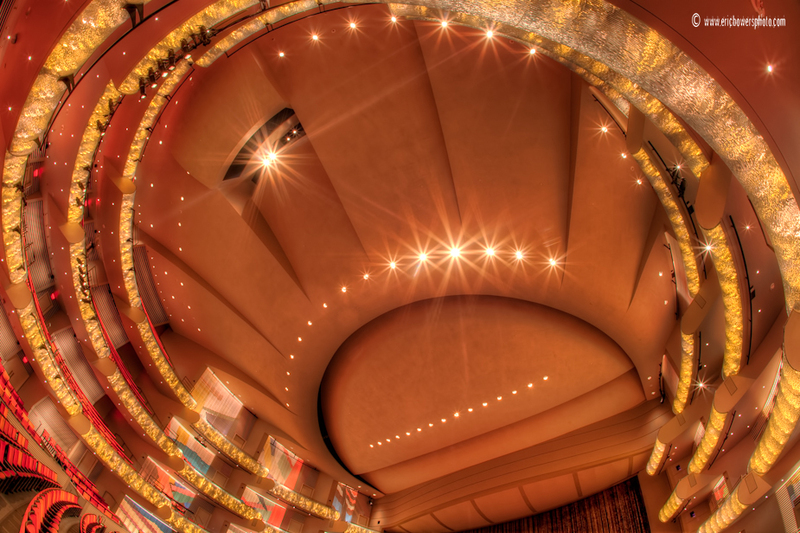 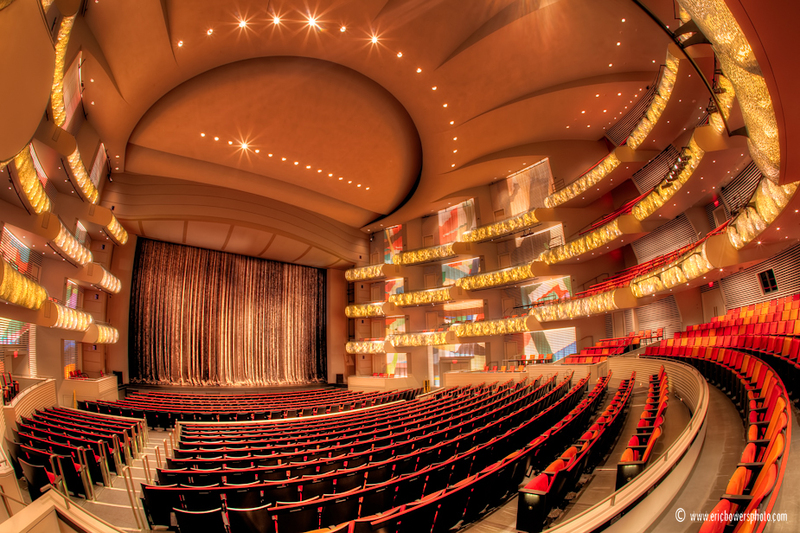 Shots from Muriel Kauffman Theater, one of the two performance halls at the Kauffman Center for the Performing Arts. 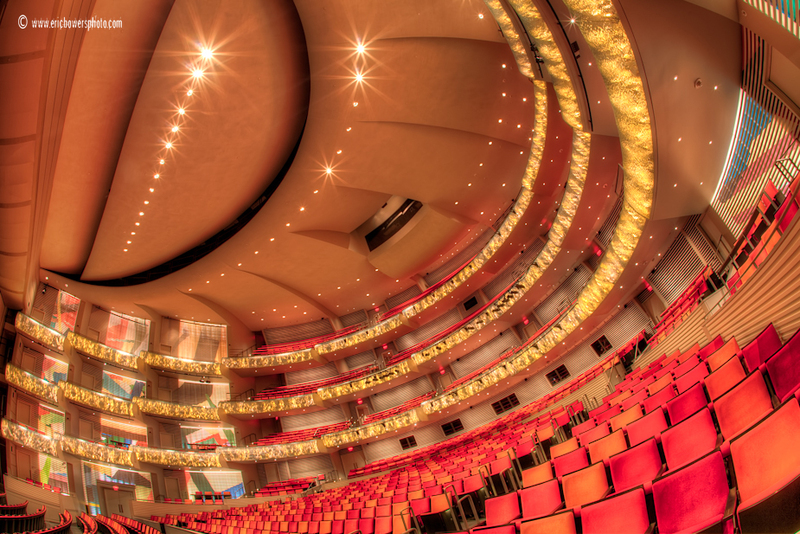 On Tuesday I posted pics from the adjacent Helzberg Hall. 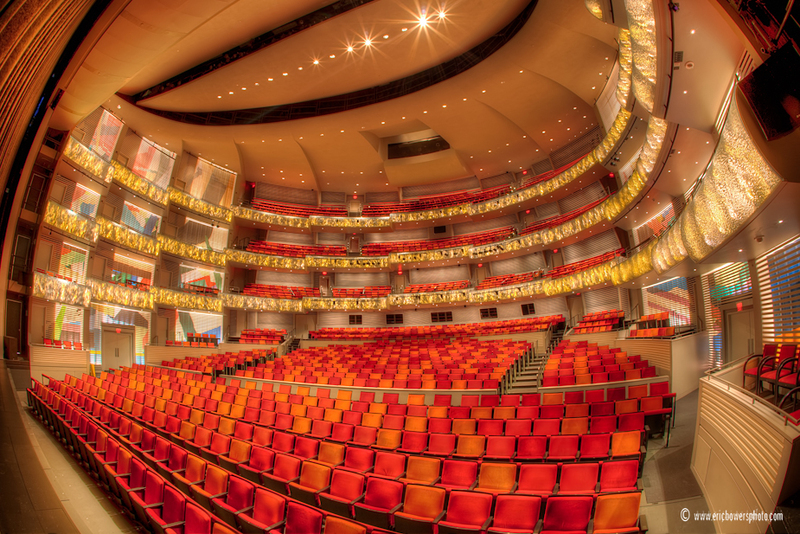 We spent Saturday afternoon photographing the two halls to obtain some shots for the gift shop to utilize on prints and products of the new building.